Patriot Agencies provides home insurance and condo insurance for homeowners in Charlotte, North Carolina and surrounding areas. Homeowners insurance provides coverage in the event of damage to your property, as well as liability for injuries and damage caused to other people. We can help you make the right choices about this important form of protection for you and your family. At Patriot Agencies, we know how frustrating finding affordable, quality NC home insurance can be. And we want your home insurance shopping experience to be easy and fast! Here at Patriot Insurance Services you can get quick on-line quoting, it only takes a few moments to complete. Just provide us with a little information in the quote box to your right, and we’ll do everything we can to provide you with competitive and low-cost North Carolina home protection rate. We can also provide rates on riders for expensive household items or detached structures. Affordable home protection is recommended for every home purchase, whether new construction or old. We can help give you the peace of mind in the event of damage, theft, and suit as a result of natural disaster, vandalism or unforeseen accidents, and provides reimbursement if and when any of these events occur. If you are looking for a new home insurance policy in Charlotte NC and the surrounding areas, then we can help. 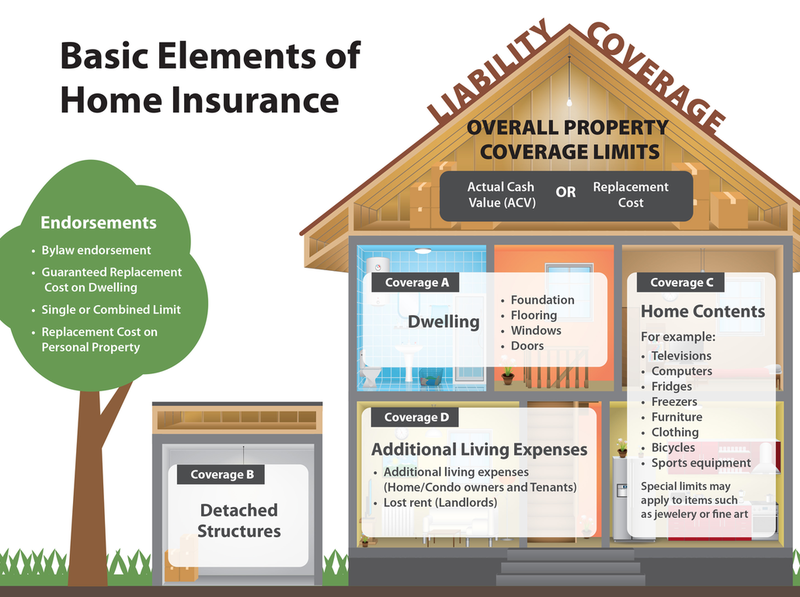 Find all the best resources for information on your homeowner’s coverage choices and receive a free, cheap and affordable Charlotte, NC home insurance quotes.